Electrical Stimulation Therapy is an excellent method of helping the body deal with spasms, sprains, and issues related to soft tissue pain. This therapy accomplishes this with a very low simulated frequency. The feeling of this therapy is very comfortable and is very effective. 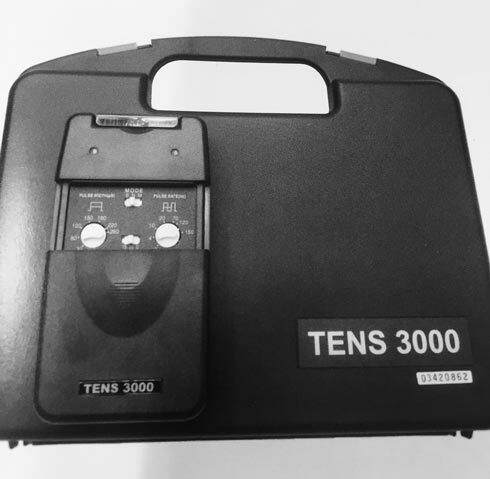 With the purchase of this unit you can have the benefit of home electrical stimulation therapy on a daily basis. This therapy is very effective for a multitude of different pain syndromes including the neck, back, and all extremities.